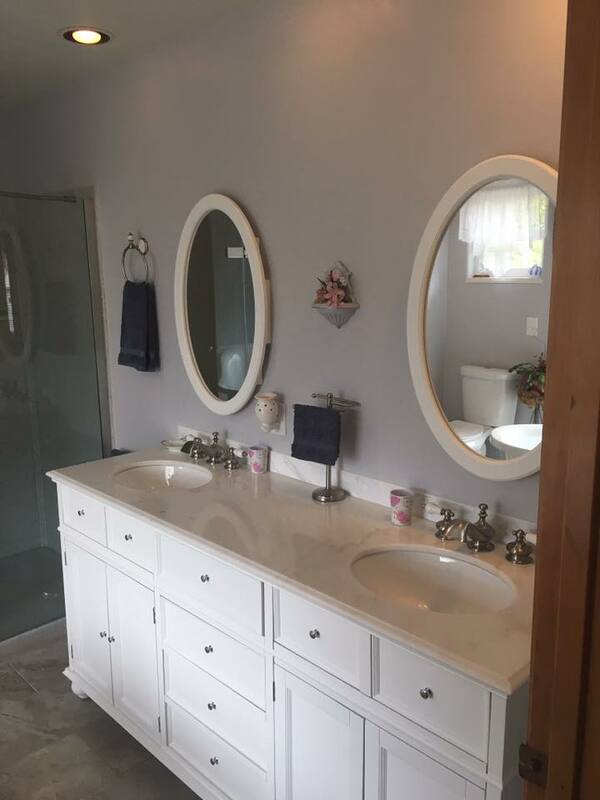 Zemar Construction is ready to help you create the home of your dreams. Whether that means updating your kitchen and adding on a home addition or simply recuperating after fire and flood damage, trust our experts to provide you with unparalleled results. 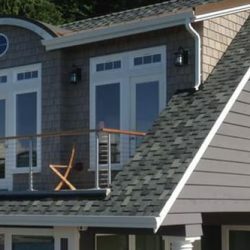 With more than 20 years of construction experience and certification for remediation services, we’ll do what it takes to ensure your home is everything you want it to be and more. 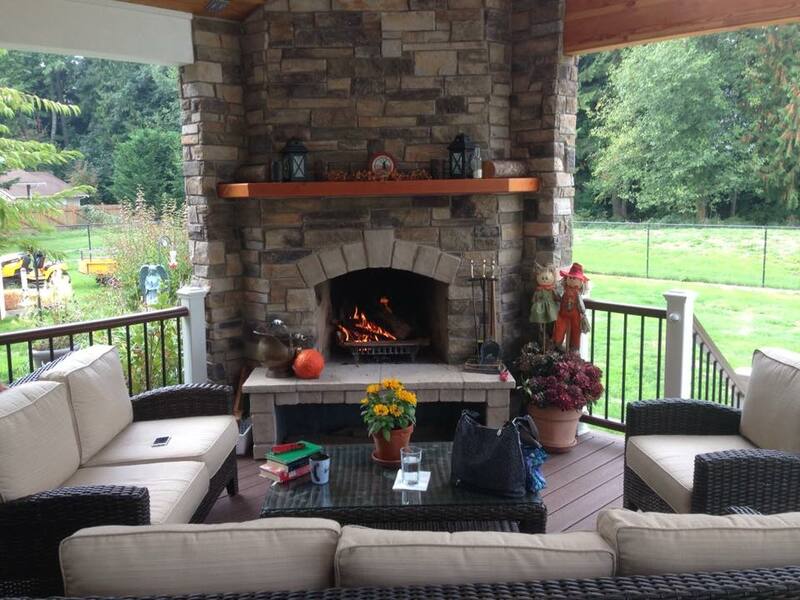 If you’re looking for a job done right, Zemar Construction is the company to call. Contact us through the form for more information about our capabilities or to inquire about getting started on your upcoming project. August 9, 2018 Shawn I. 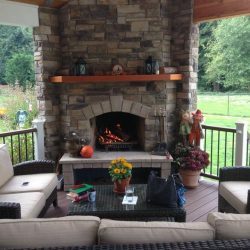 "They did amazing work on my outdoor kitchen. I am very picky and their attention to detail was amazing. Would highly recommend." January 6, 2018 Jill D.
"I have known the owner for over 30 years...good people and they do amazing work...highly recommend"
January 5, 2018 Steve F.
"I highly recommend the owner for his integrity, quality and nearly 40 years experience." 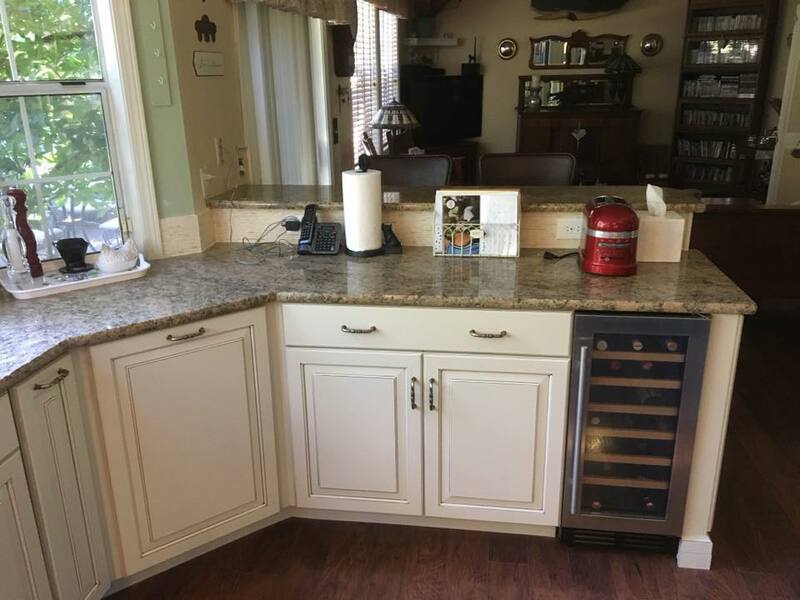 "Zemar Construction installed our kitchen cabinets and got them ready for the countertop installation. 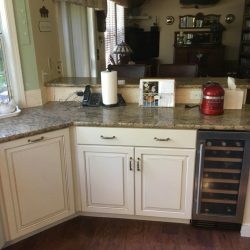 They also did some electrical ,some wa..."
December 8, 2017 Dennis D.
"Thorough, professional, and timely. 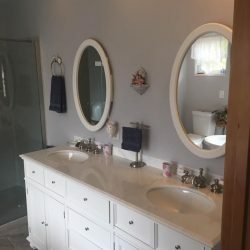 Remodeled my master bath to include installing in-floor corner soaker tub and expanding shower to my cus..."